Denel has appointed two seasoned professionals to fill key leadership positions and drive the company’s strategic direction during a new phase of growth. 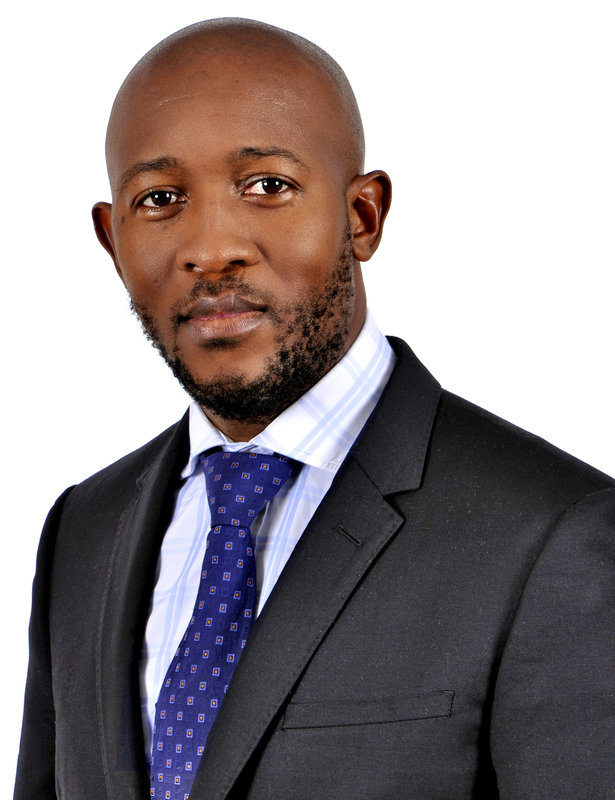 Mr Odwa Mhlwana is the new Group Chief Financial Officer and Ms Vuyokazi Xaxa will serve as Group Company Secretary and Group Legal Officer. “The new additions to our executive team are critical to create stability in Denel and will contribute to our transformation into a self-sustaining state-owned company,” says the Acting Group CEO of Denel, Mr Zwelakhe Ntshepe. Both Mhlwana and Xaxa have occupied executive positions in the defence and public sector environments for more than a decade and served in acting capacities in Denel prior to their new appointments. Mhlwana held various leadership positions in the banking sector and the motor industry prior to his appointment as Group Finance Director of defence industry company, BAE Land Systems. This company was acquired by Denel in 2014 and renamed Denel Vehicle Systems. In September 2015, he moved to the Denel corporate headquarters as acting Group Chief Financial Officer. 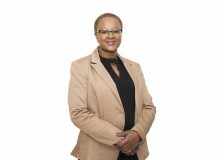 Xaxa, an admitted attorney, joined the defence and technology group in 2007 and was responsible for legal affairs at Denel Dynamics prior to her appointment as acting Group Secretary last year. In the past she headed the legal department of the National Gambling Board and recently completed an executive leadership programme through the Henley Business School. As company secretary and group legal counsel she will play a critical role in the management of board matters and provide strategic direction to the group’s legal professionals. “We are confident that she will ensure the maintenance of a robust corporate governance regime at a time when state-owned companies are under close scrutiny in the country,” says Ntshepe. Please continue to download documents relevant to this page.